Here i am with the list of Top 5 Best Portable Speakers Under 2000 Rs. In India. These portable speakers offer the right mix of performance and features. All these speakers can play audio via bluetooth or a 3.5mm audio jack. The market for Bluetooth speakers has exploded in the past few years, and with good reason. quality has increased and prices have dropped. Every model can stream music from nearly any smartphone or tablet, many of them double as speakerphones, too. There’s no longer any excuse to make do with the disappointing sound from your smartphone or tablet. Bluetooth speakers are a simple and often effective audio upgrade that doesn’t have to break the bank. Unless you want it to. A simple Bluetooth speaker is worth considering just for around the home, or you can look at more ruggedised, easily transported models for taking on your next holiday. 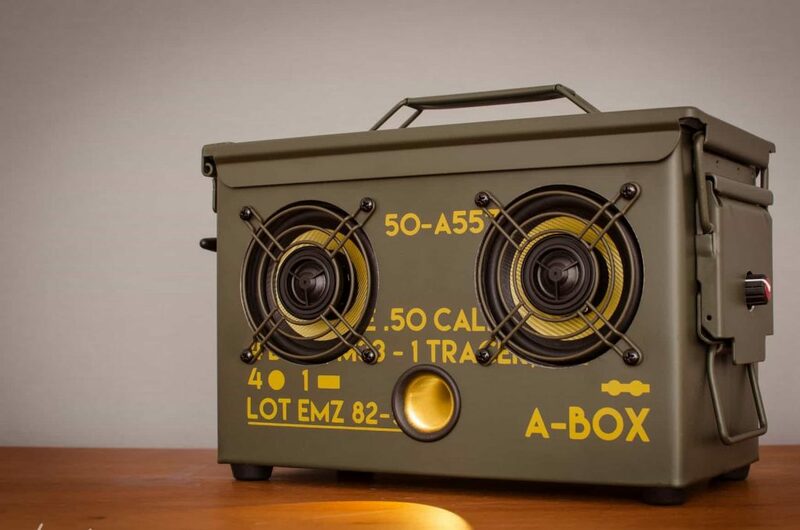 Without wasting the time lets see our list of Top 5 Best Portable Speakers Under 2000 Rs. In India. 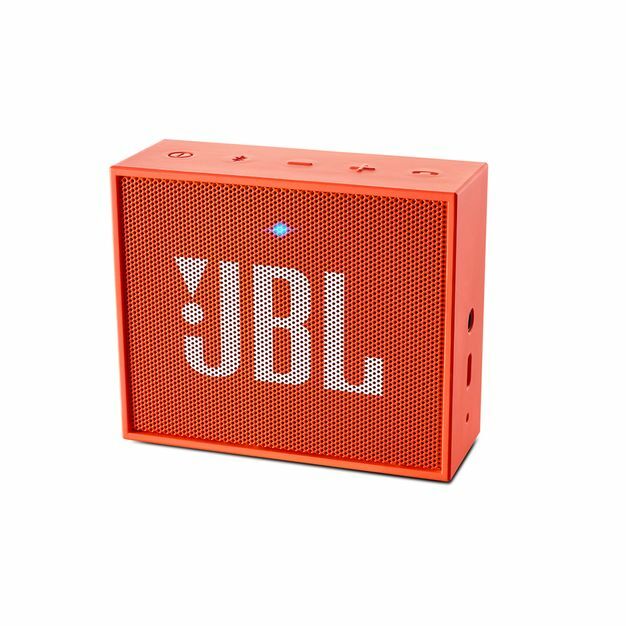 With the JBL Go Wireless Portable Speaker, you get to enjoy amazing audio experience. It weighs 132 grams thus making it portable and easy to carry around on your vacations or parties. 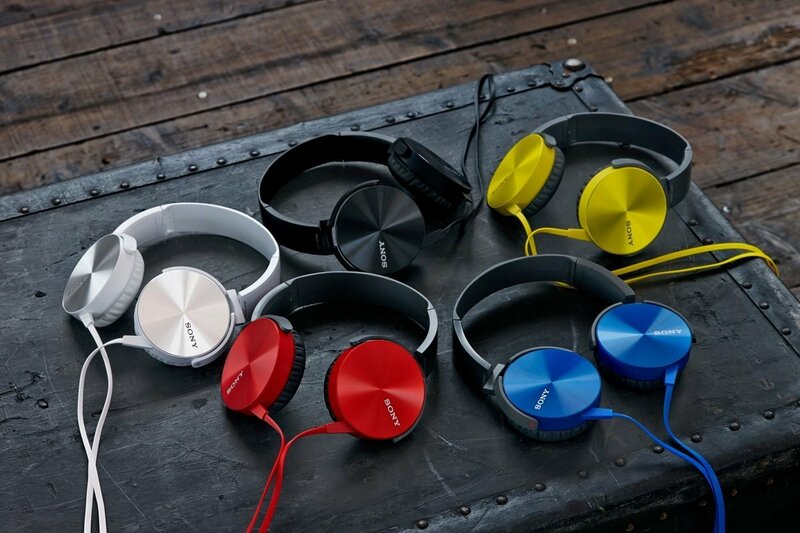 The speaker comes in 8 different trendy colours to suit your taste. 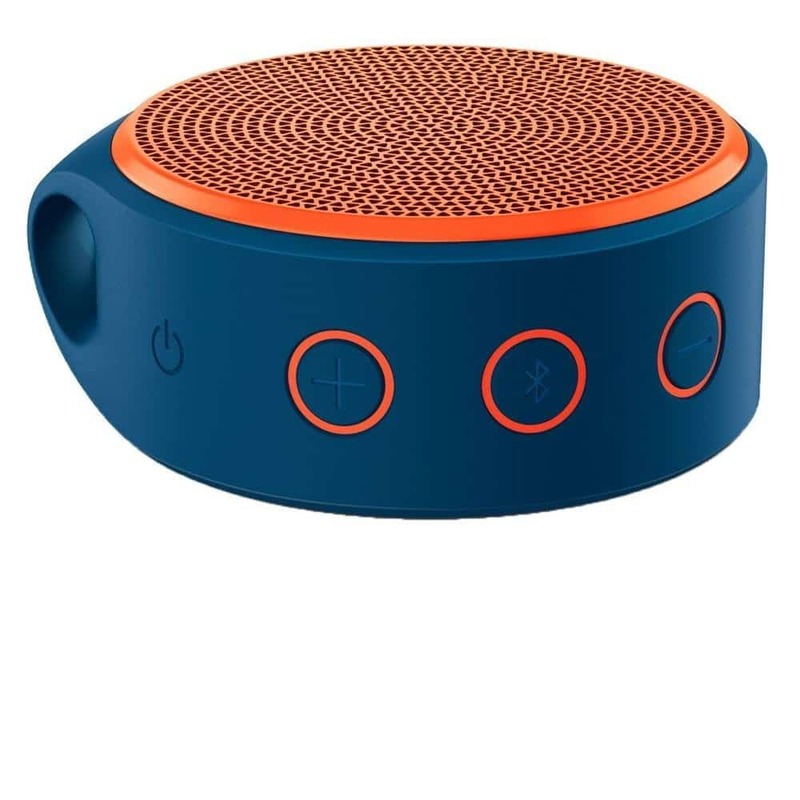 The speaker possesses easy Bluetooth connectivity and you can hear music on-the-go through any Bluetooth-enabled device. It delivers powerful bass sound and full-bodied vocal which gives great sound effects. The Speaker comes with an inbuilt microphone to enable you to attend your important phone calls without any disruption. This speaker comes backed with 600 mAh rechargeable battery, thus keeps you entertained for 5 hours, once completely charged. Play music out loud – anytime, anywhere. The built-in rechargeable battery lets you enjoy your personal music without the fuss of entangled power cords and the inconvenient search for an electrical outlet. Enjoy great music with the freedom of portability now. Now you can enjoy your favourite music with stylishly designed Logitech X100 Wireless Bluetooth Speaker anytime, anywhere. It can be used as a phone speaker by pairing it with your smartphone using Bluetooth and make it your Hands-free support. With a compact size of 17.7 x 12.9 x 7.1 cm, the Logitech speaker is portable and can be stored easily anywhere. You can now relax with the beats of your favourite tracks for hours together. The Logitech X100 is powered by a built-in Lithium-ion battery that can give 5 hours of battery backup. It has a micro USB cable to recharge the battery for your next jamming session. It has an audio output of 3.5 mm. The power required to charge the battery of the speaker is 3W. So get the Logitech X100 for your musical pleasure. Sublime, a compact Stereo Music Powerhouse that will evolve your music to the next level. Sublime clearly stands apart from the other portable speakers with its supreme Superpower output of 9W; which gives you great sound beyond all possibilities. Sublime offers a high Bluetooth range of almost 10m, giving you the comfort to play your music as and from wherever you want it. Just connect it to your computer and use it to download your music library on to the Micro SD card in the speaker. Sublime is a boom-box that is ultra portable at the same time; fitting comfortably in your laptop bag. It runs on a high power rechargeable battery of 2000 mAh and will give you a warm, distortion free and loud output anywhere, anytime. With the iBall LIL Bomb 70 Ultra Portable Bluetooth Speaker With Mic – Metallic Dark Silver, you can take your music on tours and enjoy a high-quality, crisp and crystal-clear audio. The 4 Ohm 3 W speakers of the LIL Bomb 70 Ultra Portable Bluetooth Speaker deliver powerful sound and deep bass with the optimal 100Hz-18KHz frequency response range. The integrated microphone in the LIL Bomb 70 Ultra Portable Bluetooth Speaker allows you to revert to your incomings instantaneously. The easily accessible external buttons for play, pause, previous/next track, volume up/down, reject, call record and redial let you seamlessly control your multimedia and phone calling functionalities. Playback your customized lists of tracks from your Bluetooth smartphone, tab, MP3 player, PC and more or input media via an aux-in cable from your compatible devices. 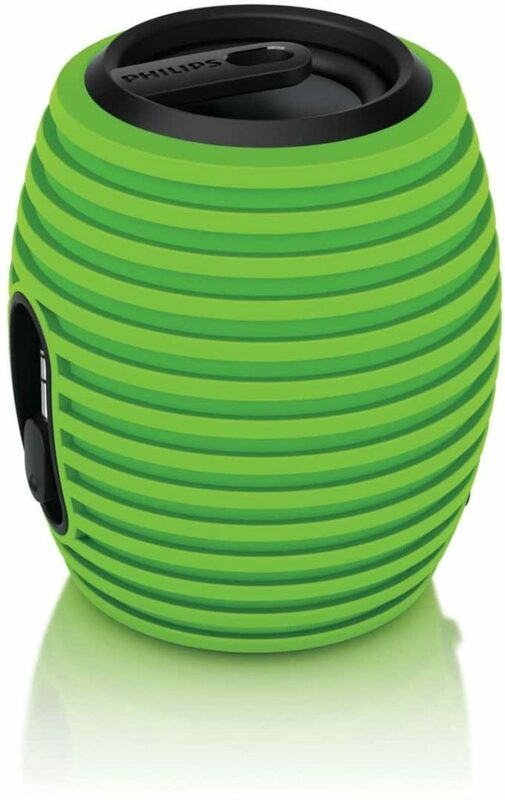 Have greater standing stability with the sticky base of the voguish and compact LIL Bomb 70 Ultra Portable Bluetooth Speaker, that lets you play your music and tunes anywhere — rugged or smooth surfaces. 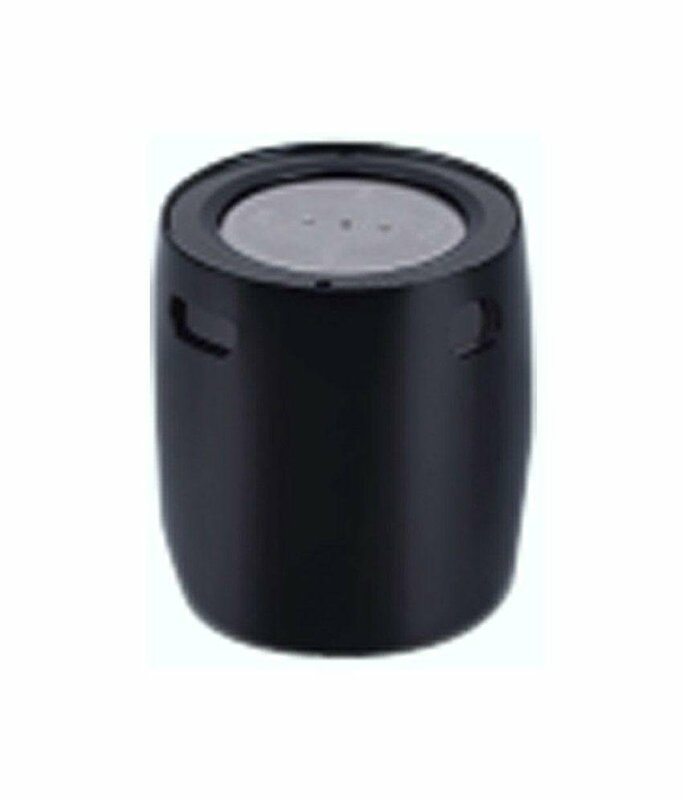 The super slim and small LIL Bomb 70 Ultra Portable Bluetooth Speaker has been designed to allow an increased portability. 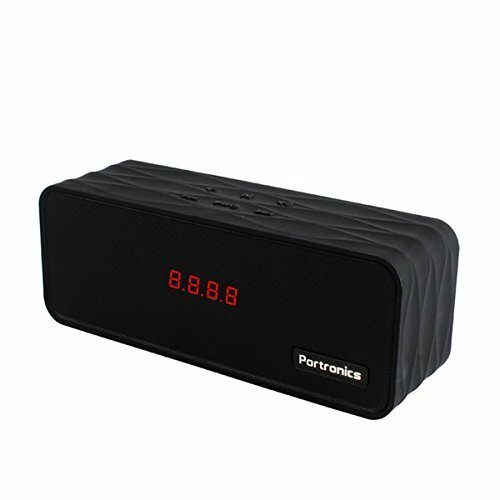 You can recharge the Portable Speaker via the provided USB cable for 2.5 hours and it will give you 4 hours of play time letting you enjoy multimedia on a long journey. Previous articleWhat makes for a Brilliant Website and Blog Content?